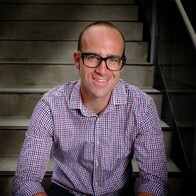 Hi there, my name is Dan & I am an Adobe Certified Instructor. 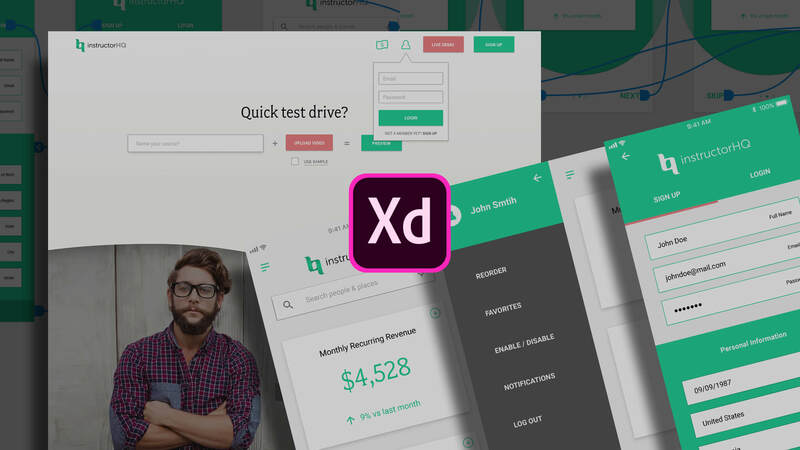 Together we are going to learn how to use Adobe XD. 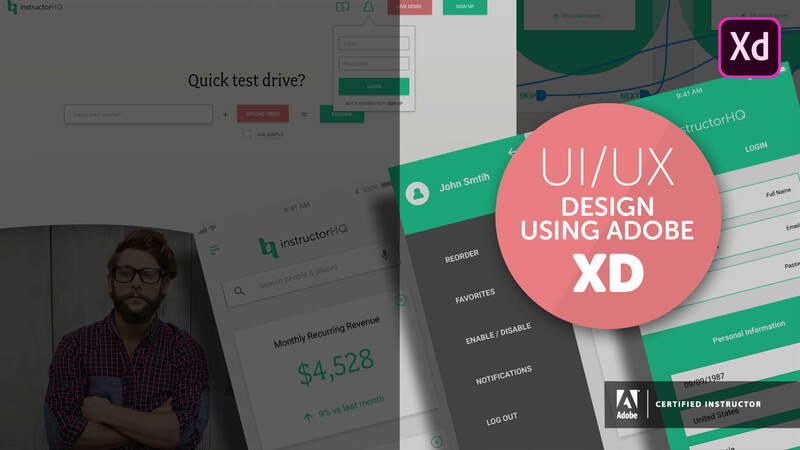 We will use this UX UI design tool to create a beautiful User Interface & streamlined User Experience. During our course we will use an actual freelance project which I am working on. 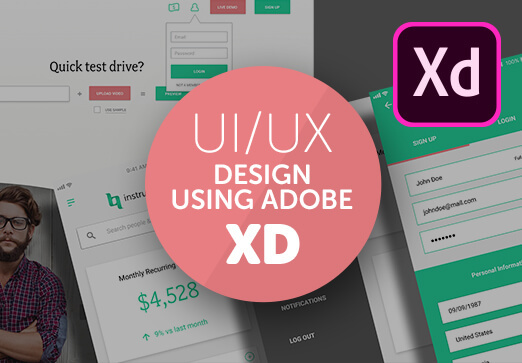 It’s a project that needs both a website interface & a mobile app, so it will give you a good idea of how to manage your own UX projects. This course is aimed at people new to design & user experience. We will start right at the beginning and work our way through step by step.